in 360i News with tags 360i, Emotional Intelligence, EQ, IQ, Self-Awareness Both comments and trackbacks are closed. At 360i, Intelligence (IQ) and curiosity are valued highly in employees. But arguably even more important is Emotional Intelligence (EQ). 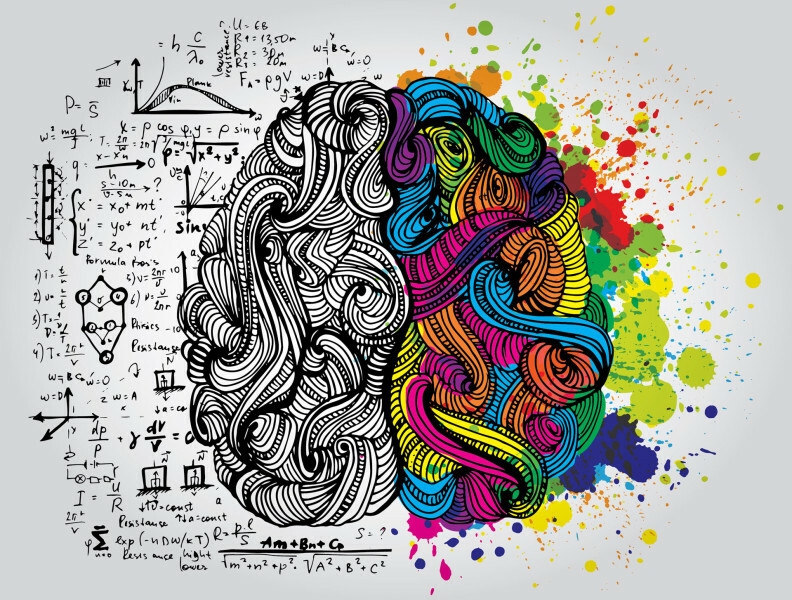 You may be asking yourself, “How does emotional intelligence differ?” Put simply, IQ is a measure that tests how well a person absorbs information and the rate at which they learn. But what if you don’t know how to apply that information? Or when to speak up in a meeting to prove your value and intellect? Emotional Intelligence puts a label to this concept that is sometimes hard to pinpoint. Every new employee that joins 360i is invited to attend an Emotional Intelligence workshop (inspired by DiSC™ and similar programs) as a part of our educational arm 360iU, where they learn about building better self-awareness and improving relationships, productivity, and personal and team success. During this fun, interactive workshop, employees learn how to work best with colleagues – as well as clients, vendor partners and even people in their personal lives – with varying communications styles. In this awareness and communication workshop, employees at 360i learn about the five components of Emotional Intelligence (which can also be read about in Daniel Goleman’s book) to help them better collaborate with colleagues and peers, and apply the learnings beyond their work lives to help them build and maintain better relationships with even roommates, family and friends. Self-awareness: The ability to recognize and understand personal moods and emotions and drives, as well as their effect on others. Self-regulation: The ability to control or redirect disruptive impulses and moods, and the propensity to suspend judgment and to think before acting. Internal motivation: A passion to work for internal reasons that go beyond money and status – which are external rewards – such as an inner vision of what is important in life, a joy in doing something, curiosity in learning, a flow that comes with being immersed in an activity. Empathy: The ability to understand the emotional makeup of other people – a skill in treating people according to their emotional reactions. Social skills: Proficiency in managing relationships and building networks, and an ability to find common ground and build rapport. EQ traits correlate directly to work performance and collaboration with others including co-workers and client partners. For example, people will tend to trust you more if you not only show that you are capable of doing your job, but if you can also recognize when someone is having a bad day and empathize with them, or remember it was a colleague’s birthday and send your birthday wishes to him or her. People with extremely high levels of emotional intelligence can be charming, persuasive, likable and relatable. They can assess situations swiftly and read others around them in an instant. When you look at leadership teams across companies, including at 360i, more often than not you’ll recognize a thread of common traits among these individuals including Intelligence, of course, but also characteristics that reach far beyond test scores and reading comprehension: articulate, well-liked and accountable leaders. Humans need to connect, and feel like they are part of a tribe – a family out of the biological unit we physically break out of as we get older. Emotionally intelligent people not only know how to create this for themselves, but can also create it for those around them. Honing in on your natural abilities to exercise higher levels of emotional intelligence, while also being cognizant of improving your EQ in daily circumstances, can result in a more rewarding work-life experience and greater success in your professional life.